If providers knew how much money they lost in the process, more would move away from fee-for-service payment models, according to the CEO of the Community Care Network of Virginia. By not participating in value-based models, both providers and their patients are losing out. While the number of uninsured Americans declines, they still represent a significant portion of payers. Value-based models emphasize better overall care, especially for high-need patients who account for the majority of health spending. Thankfully, more major insurers are increasing their value-based spending. 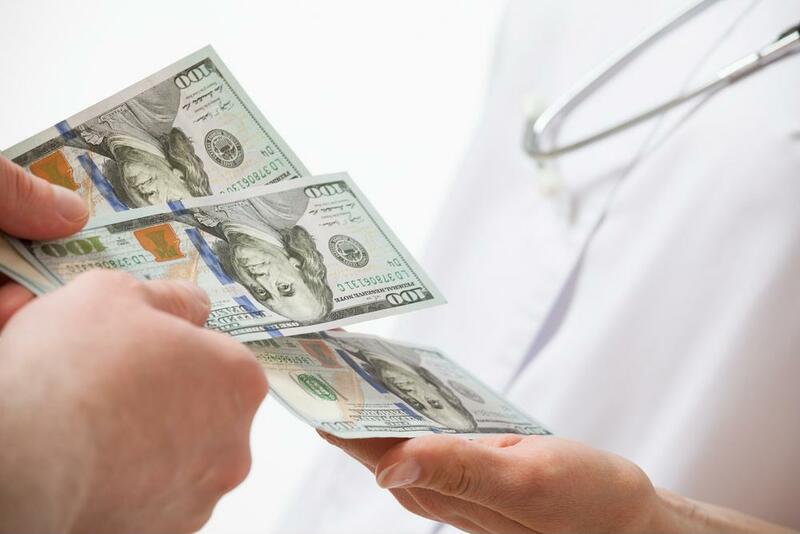 A report from UnitedHealth Group shows value-based payments have tripled over the last three years, and they’re expected to grow even more by the end of 2018.